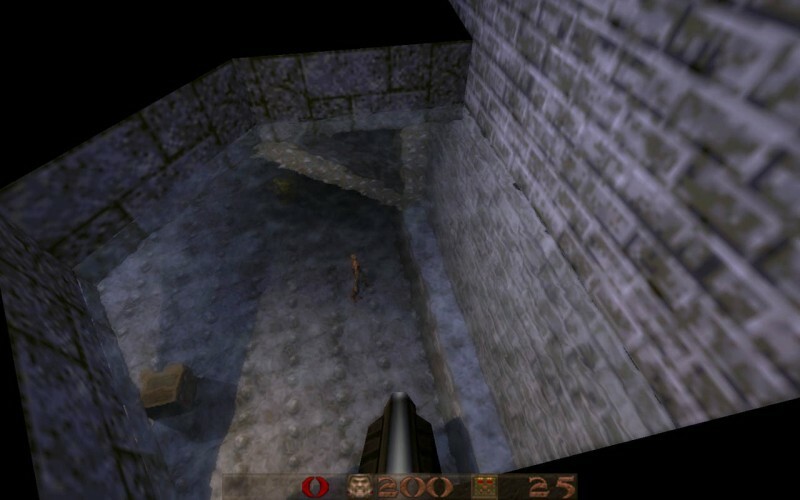 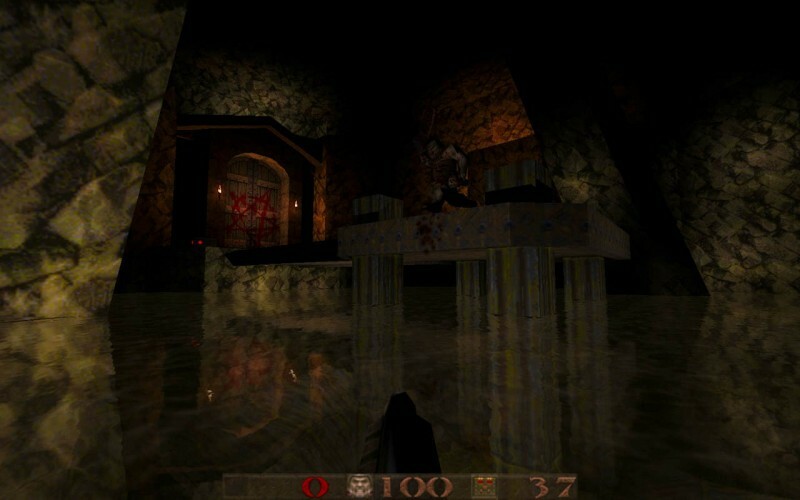 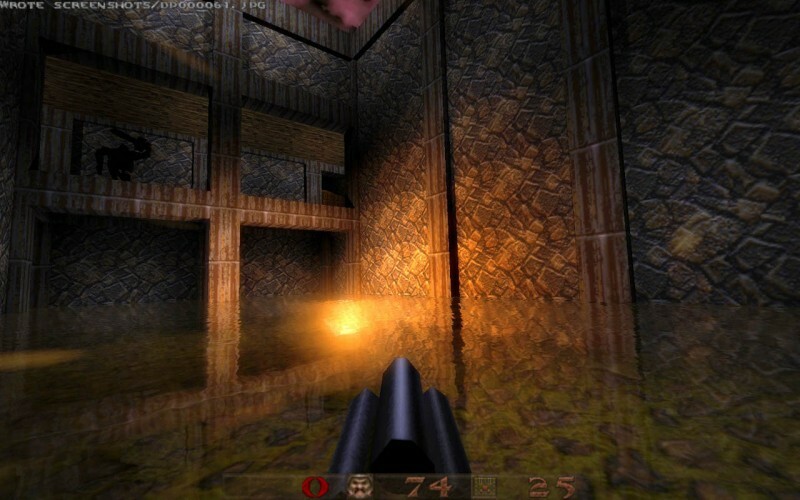 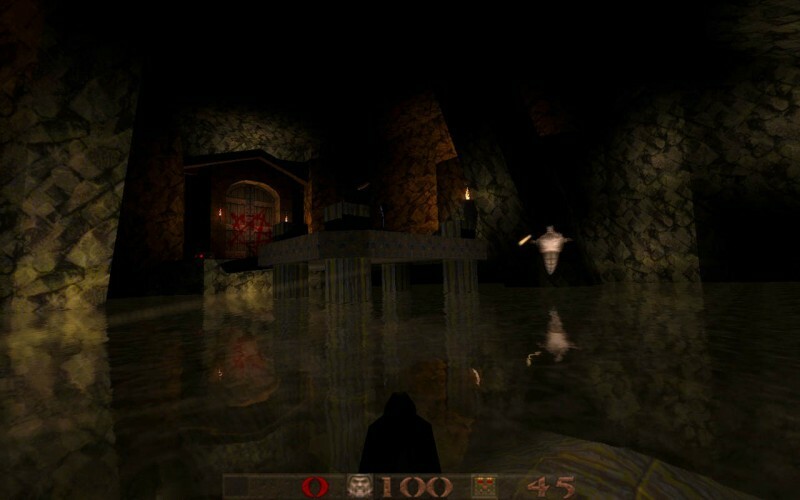 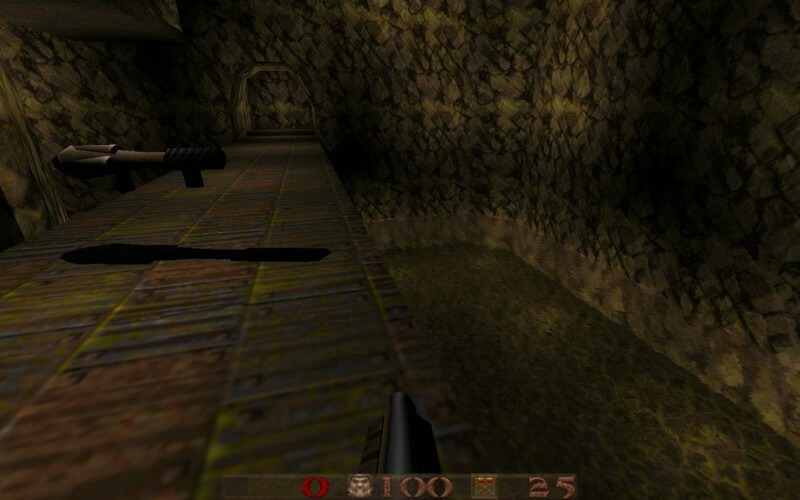 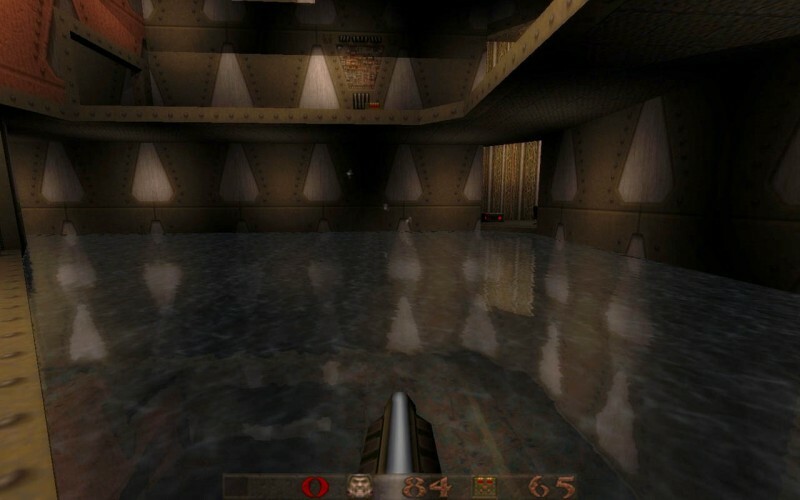 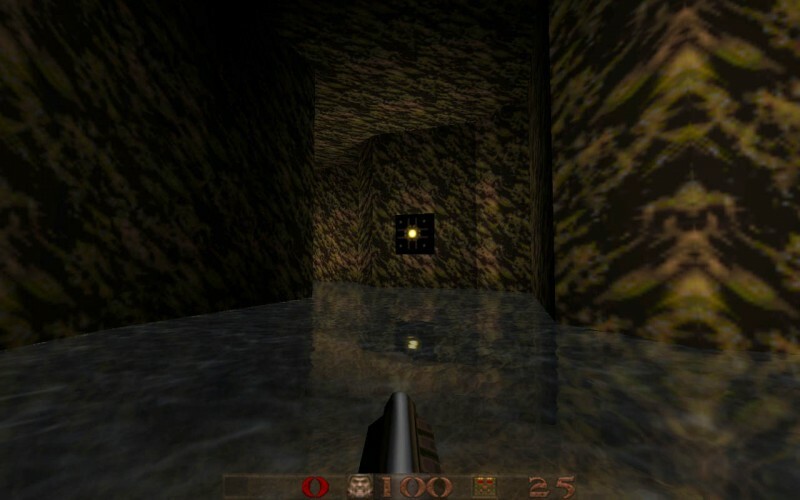 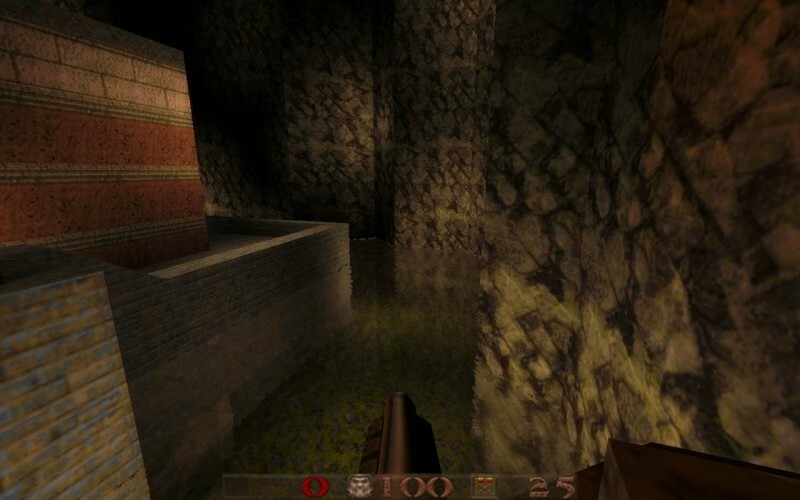 This is a Dark Places extension providing a realistic water support for Quake. 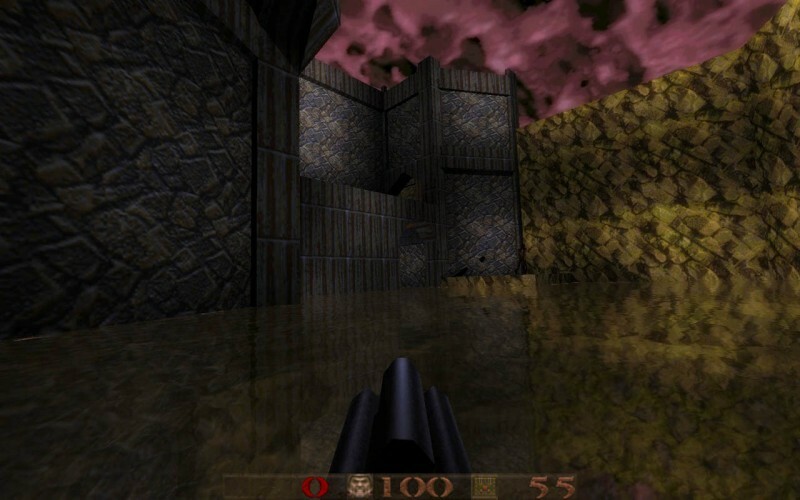 This includes world reflection and surface waves. 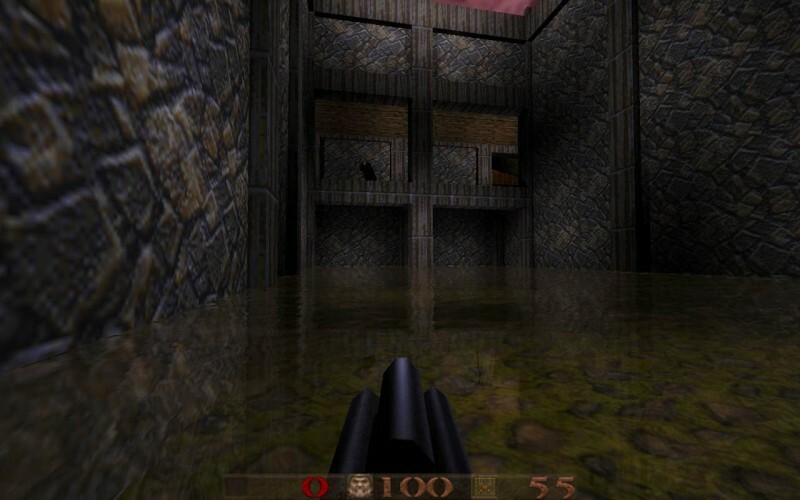 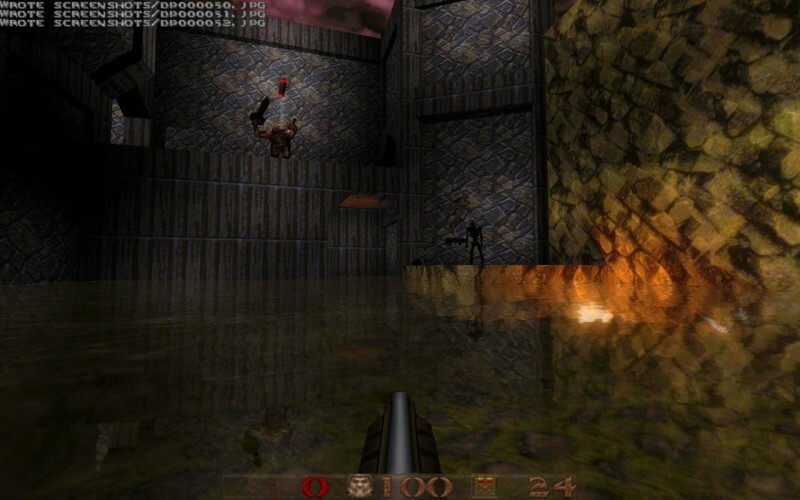 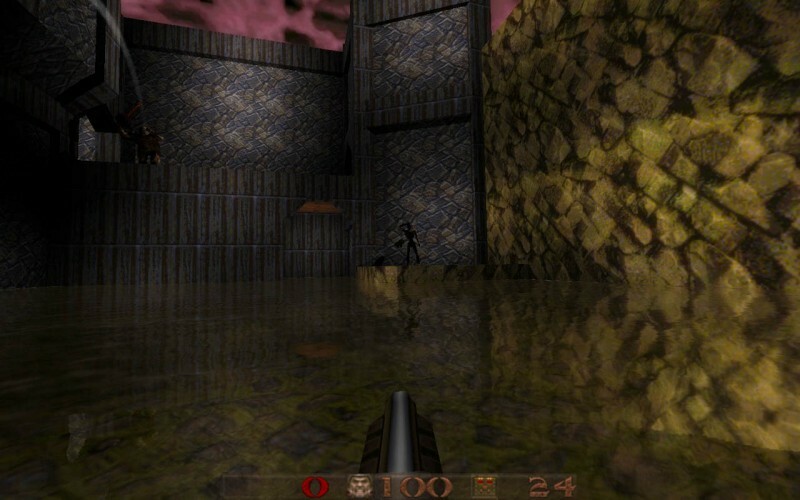 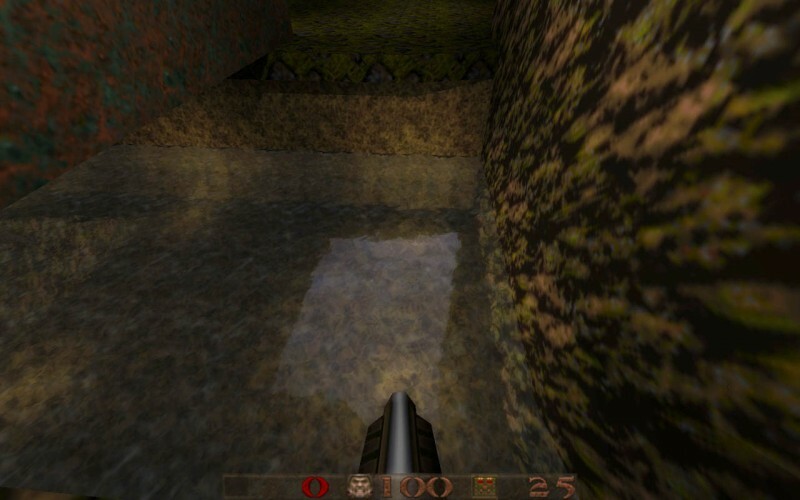 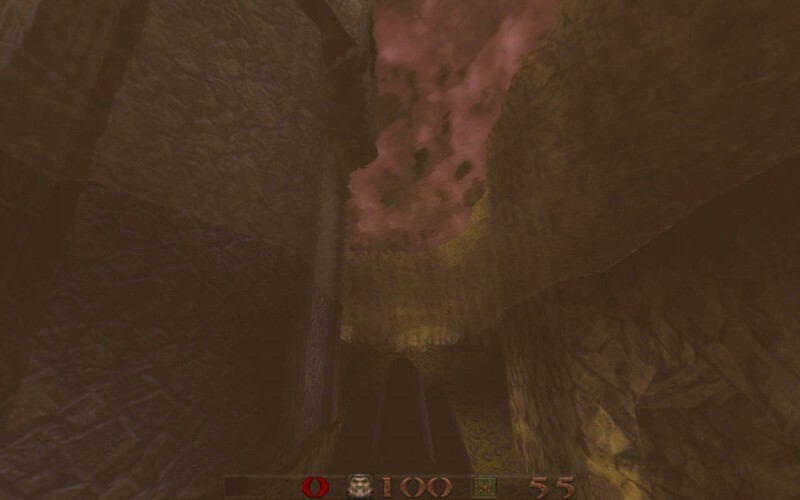 Ensure to apply the VIS patch to your version of Quake to make the water transparent. 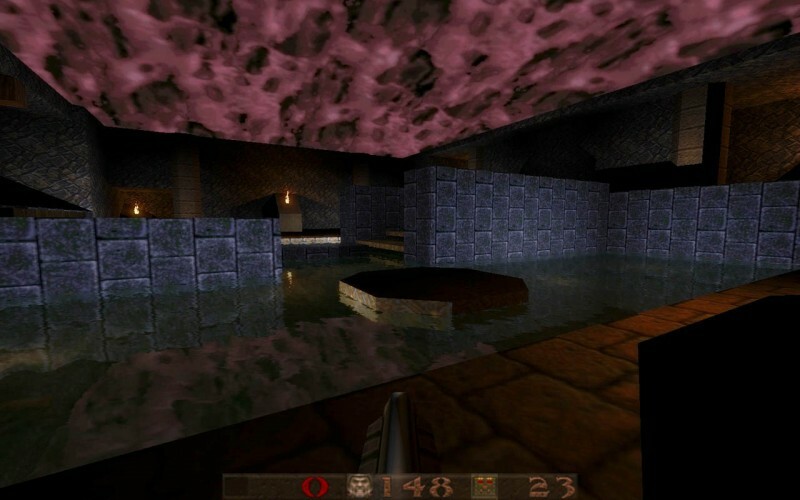 Download and unpack 'dp_pretty_water.zip' archive to ID1 folder in original Quake directory ('e:\games\Quake\ID1' in my case). 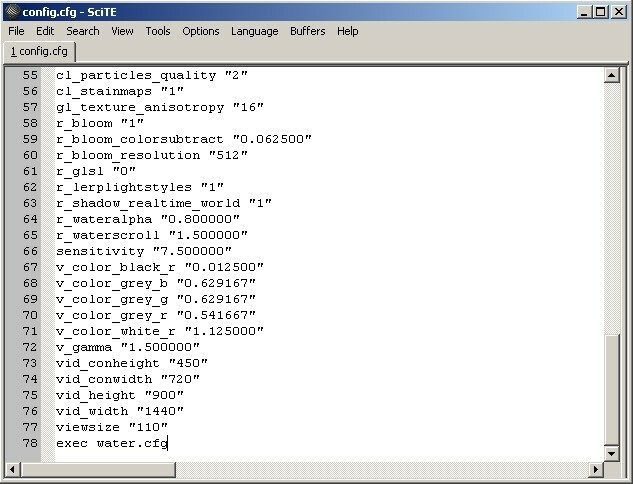 Open 'config.cfg' from the same folder and add the line 'exec water.cfg' to the end of the configuration file as shown on screenshot.